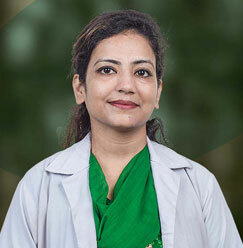 Dr. Shehla Jamal is employed as an Assitant Prof. OBG at SMS&R, Greater Noida (a medical research center under Sharda Hospital). 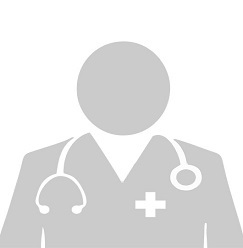 She has done MBBS and Diploma in Obs & Gynae from highly reputed JNMCH, AMU Aligarh. 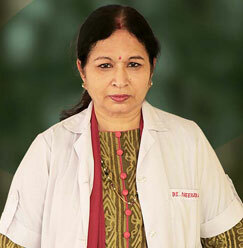 She has a rich exposure in all the obstetrical and gynecological diseases. 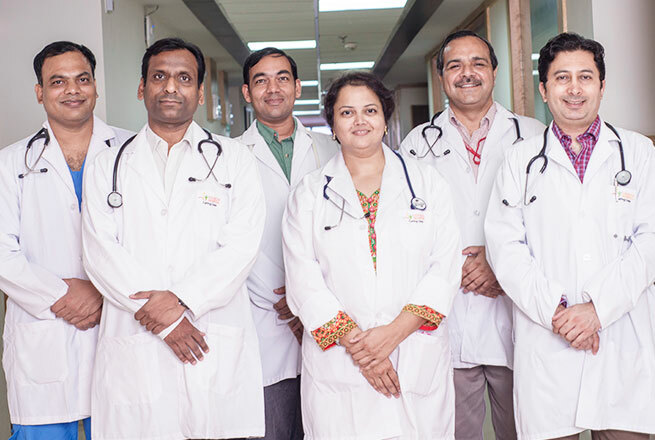 She did her DNB from MR Bangur Hospital, Kolkata, which is a meritorious government hospital. 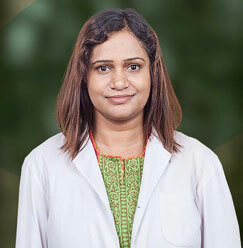 She has received a gold medal in her post graduate course. 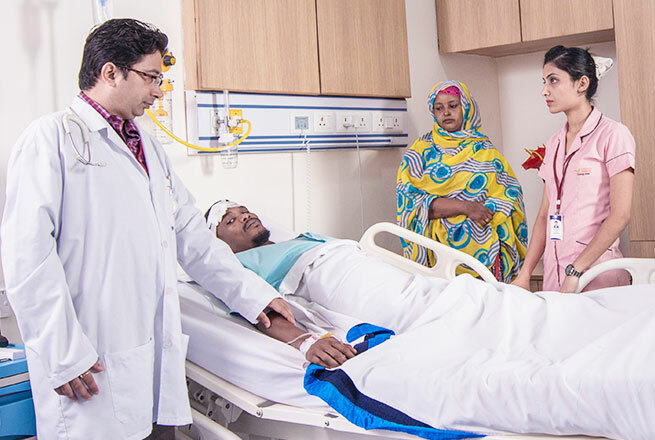 She was a part of a sensitization program of PPTCT –HIV during 2007 -2008. She has presented various papers in state level and national level conferences and received the best paper prize in UPCON-2008. 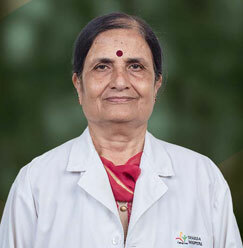 She was an active participant in various urban and rural health camps for breast and cervical cancer awareness program. 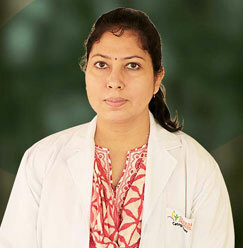 She is involved in Adolescent Health Care Programs and presently involved in various research projects in the hospital. 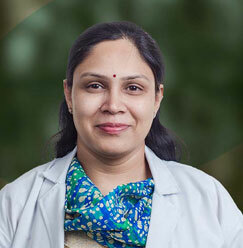 She has a keen interest in menopausal health care and an active member of Indian menopause society. 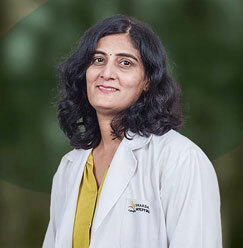 She is also an active member of FOGSI. 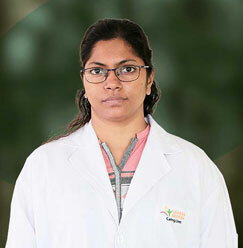 She is highly interested in academics and keeps herself updated by attending CME and seminars. She wishes to serve society by putting her sincere and honest effort. 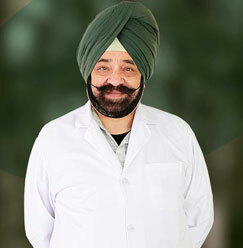 Gold Medal in post graduation and won many awards in various field. 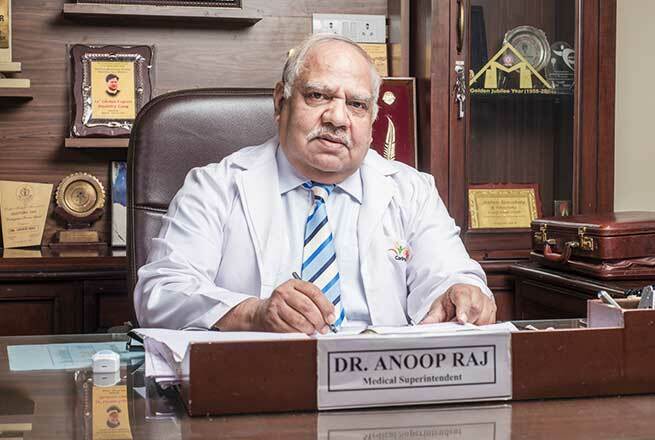 Publication on topic related to Gynecology.